ATI© Model : a mindset and way of working that underpins the consulting and project services provided by Unlike Before. 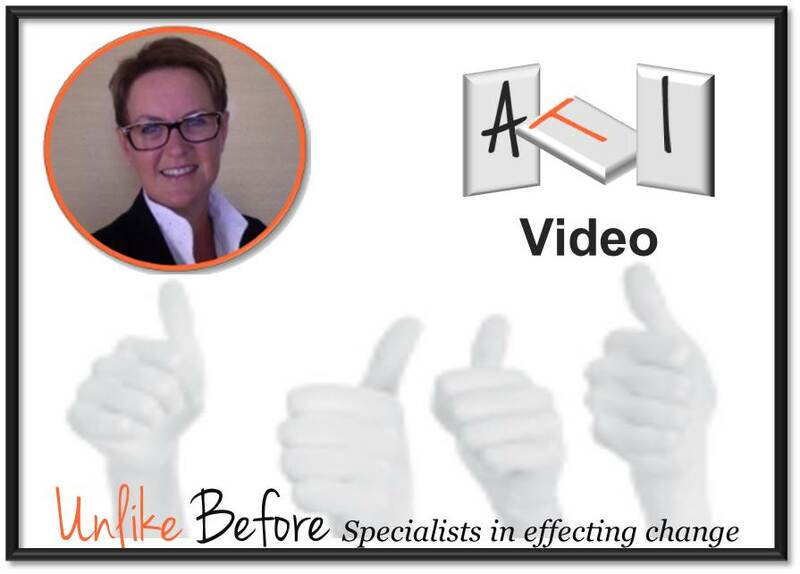 By inspiring people, shifting behaviours and normalising change, ATI impacts how work gets done. Alters understanding, Transforms behaviours, and Integrates change. Organisations face an ongoing challenge: how to close the gap between projects and strategy to maximise business value. Understanding this and making it a priority is critical. Unlike Before helps Senior Management own this gap and knows how you can achieve greater project success from it. We connect your projects into the enterprise wide value chain so you can get the most out of both. Ready to discuss your project needs? Contact us and start closing this gap today.